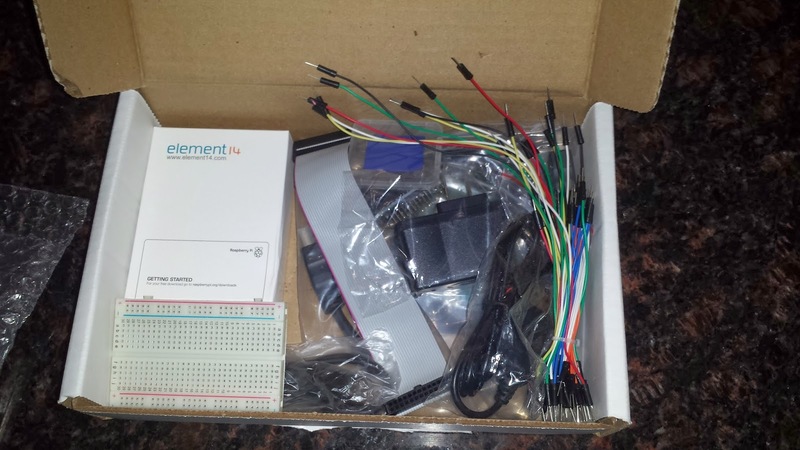 From EIP's Perspective: Size Doesn't Matter -- For Programming! Size Doesn't Matter -- For Programming! Hello everyone, As you can maybe tell from the cover picture for today's post, size doesn't matter! 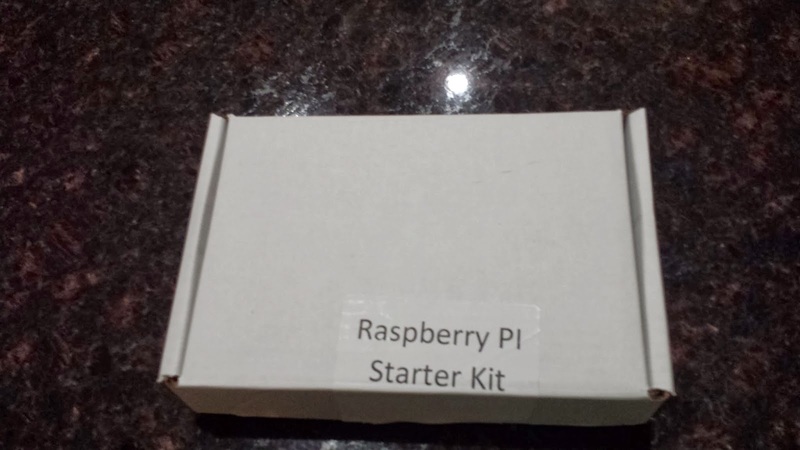 I recently ordered a raspberry pi + GPIO starter kit and I'm ready to build some great things with it! 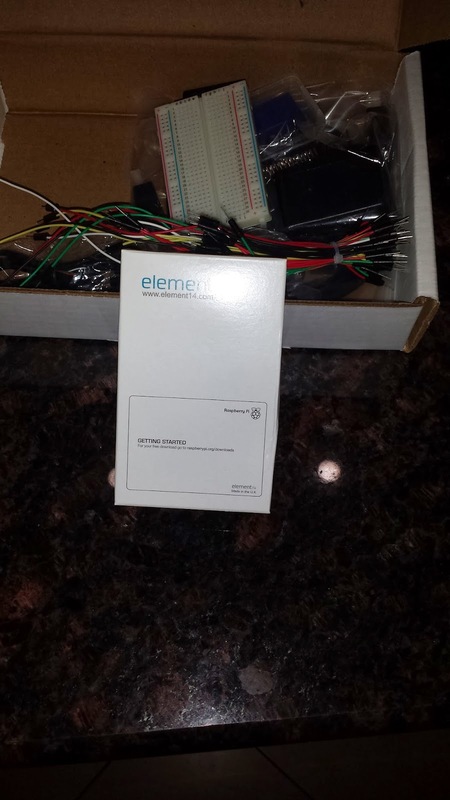 I have some pictures of the pi that I received that I posted towards the bottom. In the mean time, I'm working on a program that can classify images of fish,crabs, and turtles. The input to the program is an image of any of the three animals I mentioned above, and the output is the classification of the image ( is it a fish, dog, or turtle?). It sounds very elementary, but I get to practice the algorithms I've learned from the course, as well as the experience gained from doing any sort of programming project. The Pi I ordered is a Model B, which clocks in at a nice 700 MHz ( overclockable to 1 GHz) , comes with 512 MB RAM ( VS 256MB from Model A) , a 10/100 Ethernet port (Model A didn't even have an Ethernet port! ), and dual USB connection ( we need a mouse and keyboard, right?) . We don't necessarily need a mouse and keyboard, a perfectly viable option to working with the pi is accessing it via SSH( we would need a keyboard to get its IP address and make sure SSH is working, but after that the keyboard is no longer needed). However, if you plant to use the pi "locally" you should opt for both the mouse and keyboard. 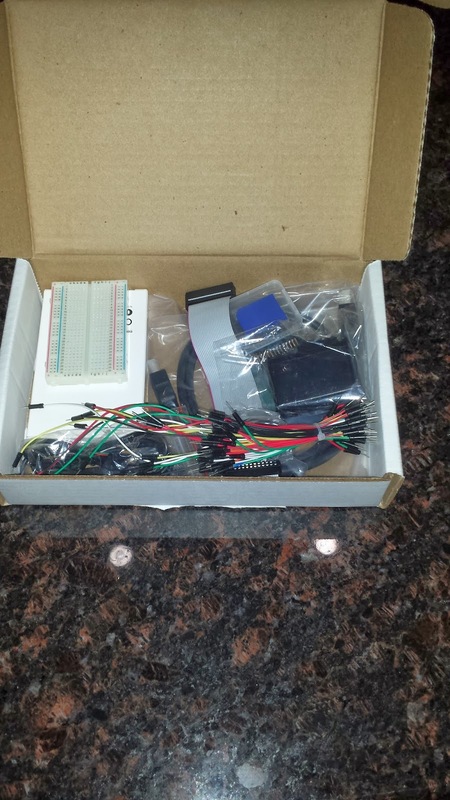 The "Starter Kit" that I bought brought some additional GPIO utilities such as a breadboard, jumper wires, ribbon cables w/ Breakout board, and some other features such as a wireless adapter.